A patched version of Ext3nder Installer was just released a few days ago. Here’s how you can install this tool on your iPhone, iPad, or iPod touch running iOS 11. 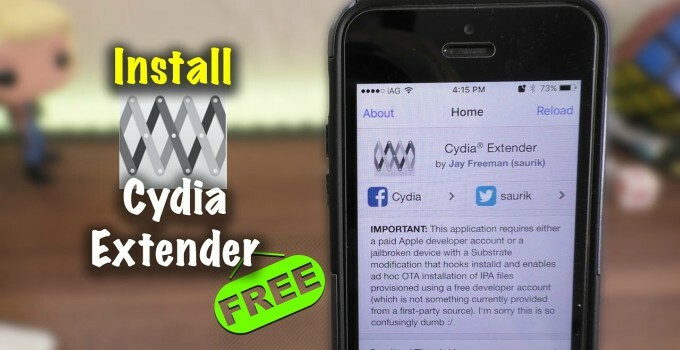 Ext3nder Installer is a modified version of Ext3nder, which is, in turn, a modified version of Cydia Extender. It is developed by Julio Verne. Julio Verne has been largely inactive on the jailbreak scene in the past couple of weeks. 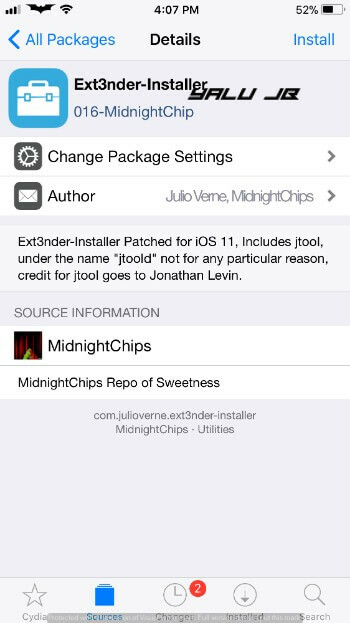 Another developer, who goes by the name “Midnight Chips”, updated this core utility for iOS 11 firmware. Just like its older version, the latest version allows you to sign applications on-the-fly. 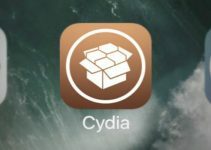 This allows you to keep your jailbreak in tip-top shape without ever requiring a PC or computer to resign it again. I will demonstrate the installation and signing process on my iPhone 7 plus on Electra jailbreak. Ext3nder Installer also has a builtin auto-signing feature. This function auto-signs IPA files (applications) automatically without any user intervention. However, this feature is not working in the patched version because iOS 11 breaks backgrounding. We need to spawn the auto-signer process properly to fix that. The developer intends to solve this issue in the future builds that will be hopefully be released very soon. As always, don’t forget to post your comments below if you run into an error. and for 10.x double h3lix? 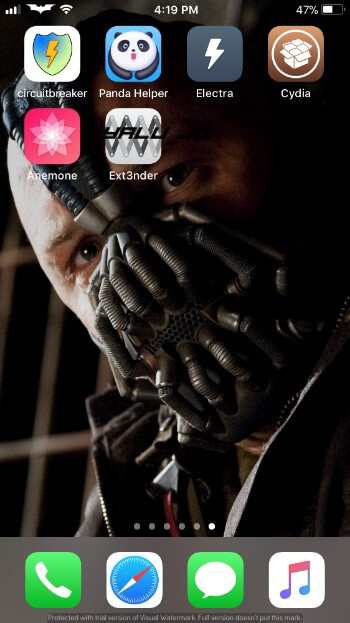 Yes, you can use the one on repo.xarold.com. i get error provision cpp:81 any help? subprocess dpkg-deb –fsys-tarfile returned error exit status 2. Does this error persist only while installing this tweak? Yes only with this tweak rest everything installs smoothly. Keep getting “Error get account info” when I tried to setup Login to Library…Any way to fix it? It’s having trouble contacting Apple’s servers. 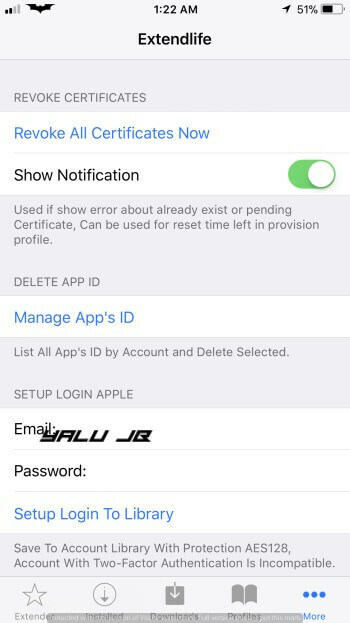 Try with another Apple ID or retry after a few hours. Good evening as I do to sign tweakbox with extend, already firm electra but I do not see how to add it, I have installed tweakbox with the profile on my ipad with electra jailbreak, or I do not know if taking jailbreak tweakbox will never expire. 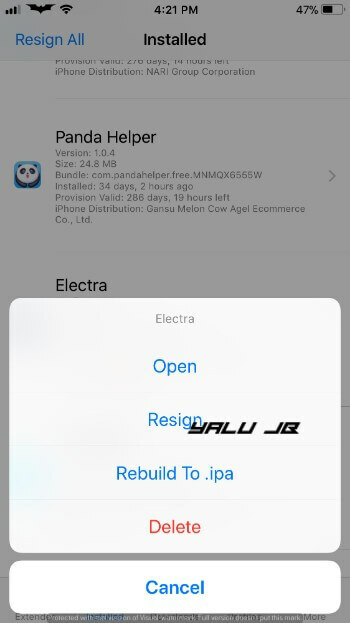 In the procedure I notice that outside of having signed electra they also have other .ipa also added (I require that tweakbox is also signed). I remain pending with the help you can give me. No, you must sign it every 7 days. Try deleting your saved info and retry. Did everything & i get “error 13” when trying to resign, help?? Are you going over the 3-app limit? Yes, it’s just the on-device version of Impactor but you can sign other apps directly from Safari as well. 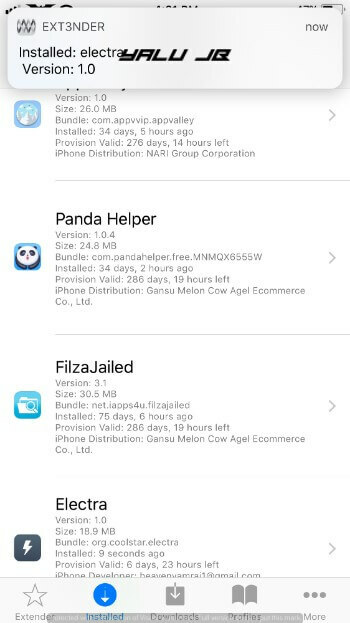 As for Panda Helper and other apps, these apps already have their own enterprise certificate. Weird. Did you sideload the app using Impactor first? Just tap on that field and enter your details. Im getting error “provision.cpp:64” !!! Revoke your certificates and retry. It worked now , signed out and in then it worked !! It works just fine for me. I suggest waiting for an official release.